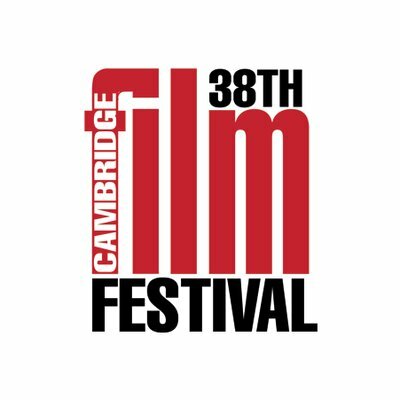 This year I attended the Cambridge Film Festival for the first time. This was mainly because I now live in Cambridge but to be honest previously I didn’t know it existed. I was lucky enough to receive press accreditation, so I got to see a lot of films both as screeners and in the cinema for free as I was reviewing them for JUMPCUT Online. I also went to the London film Festival a couple of times this year. 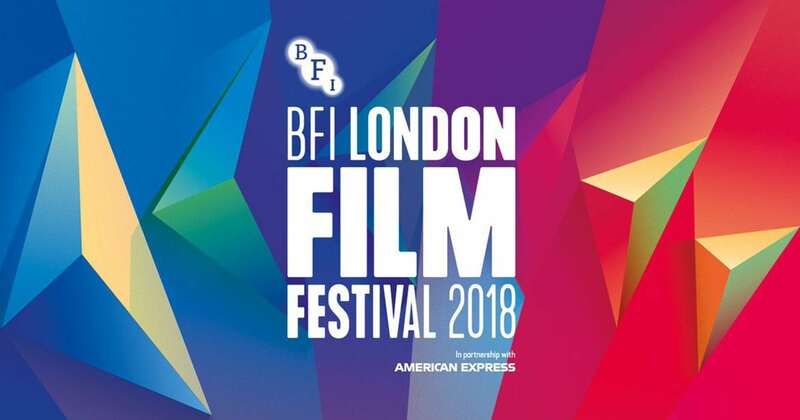 I try to see a couple of films at least at the London Film Festival each year, it’s not that hard for me to get into London and spend a Saturday or Sunday seeing films. 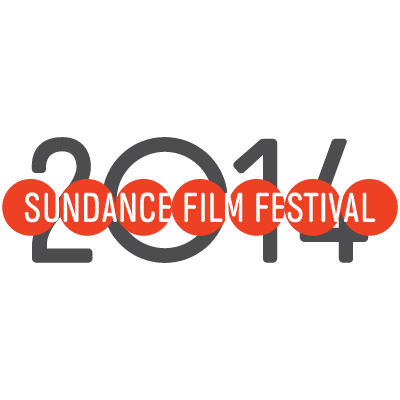 I’ve been thinking about what I want to get out of film festivals. Obviously, it’s a chance to see a film before the general public. Film festivals are especially helpful for that in the UK as, in comparison to America, we sometimes get smaller indie films or films that are likely to get awards buzz anywhere from one month to about three months or even longer after our American friends. For me, the films I make an effort to see at festivals are ones that are unlikely to get a cinema release, or if they do it would be a very small one and hard to find it in the cinema or even online on streaming or rental sites. For instance, at the London film Festival this year there were films like Widows and Colette and they were all going to get UK releases – Widows was released last month, and Colette is set to be released in January. Take Widows for instance, from its UK premiere at the London Film Festival to when it was released in the UK, it was three weeks which is nothing really and so I would rather see the films that might be a foreign or indie film (or both) which I am unlikely to see in my big local cinema chain. There’s also the community or networking side of film festivals which I do enjoy. A twitter pal arranged a #FilmTwitter meet up at the London Film festival and is was great to meet new people and to talk to people I’d met online in person. I really enjoyed the couple of hours I spent with all of them before we all went to another film screening or off home. It was a nice bonus for me as generally speaking my film festival experiences on the whole are quite solitary. This is due to what I’m interested in seeing, the cost and just the timings and people’s availability. Due to the fact I was press at Cambridge Film Festival, and I lived so close to the cinemas so could go after work or walk from my flat, I packed in a lot of films in just over a week. I would see three films in a day, and in amongst the film watching I tried to review as many of them as possible. I was exhausted when I was finally finished and to be honest, I don’t think I paid as much attention to some of the films because my brain was getting over-saturated. From that experience I definitely learnt that less is more with me and film festivals – I say that as if I won’t apply for press accreditation again next year! It’s cool to see films early before “everyone else” but I would rather spend the money on seeing more obscure films that don’t yet have a UK release date than ones that I know will get a decent to large scale release in a matter of weeks or months. Have you ever been to a film festival? What was your experience and what do you like to get out of them? Sundance Film Festival is in full swing so I thought I’d share the ten films I’m rather liking the look of that are currently being shown at Sundance. I’ll say straight away that I lot of these films first caught my eye because they have an actor/actress in it or a director I’ve previously enjoyed, that being said, some of them their synopsis sounds so good I had to share. Not gonna lie, the first thing that really introduced me to George Takei was the British reality TV show I’m A Celebrity… Get Me Out of Here! I knew who he was – of course I’d heard about Sulu and Star Trek – but I’d never really watched it much growing up. Watching George Takei in the Austrailan jungle really showed what a wonderful person he is and ever since I’ve been a little taken with him. So a documentary about the man himself sounds wonderful, especially of a man who has had such an interesting life.